It's like Meet the Press, but with chupacabras. The panel this week was (left to right) Brian Gregory, Tim Farley, Robert Blaskiewicz, Eve Siebert and Barbara Drescher. 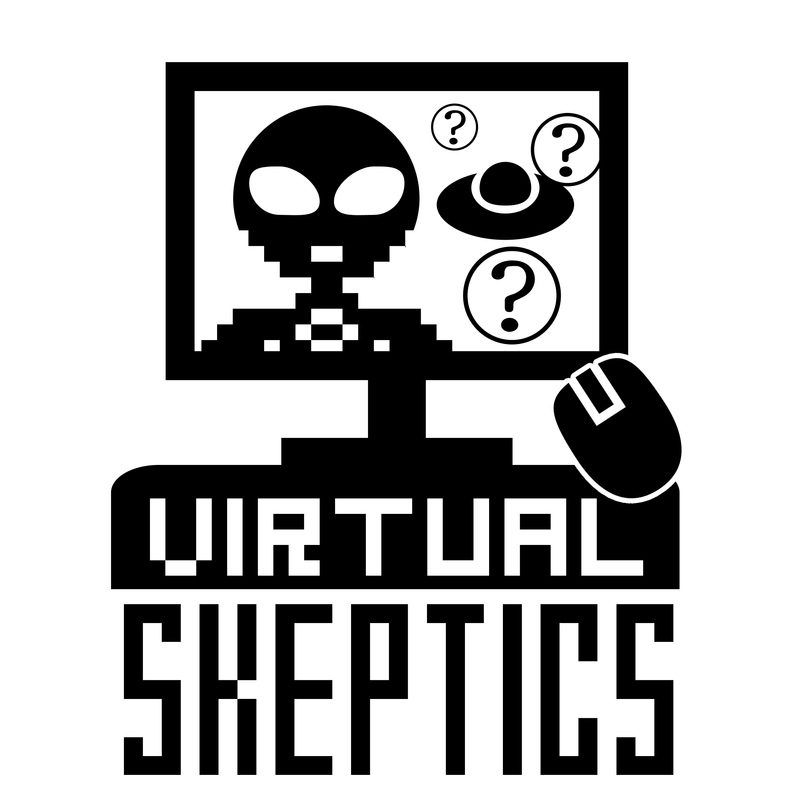 Virtual Skeptics Chat - Join Now!